Sooooo, over the weekend a lot happening all over the place in the world of entertainment for example Cardi B. pregnant and all put on a hell of a performance at Coachella Beychella on Sunday. BUT in the wee hours of Sunday morning the Queen as in Queen Bey came through and tore it all the way up renaming Coachella Beychella!! We will get to that later, first let’s talk about Taylor Swift and this whole cover she did of Earth, Wind, and Fire’s song September. Earth, Wind, and Fire is one of the greatest and most successful bands of all time #Iconic #Legendary. There music has touched all genres and generations so if you are going to do a cover you have to come correct or else the internet and EWF fans will let you have it unapologetically. Taylor Swift released the September cover on Spotify and the internet was absolutely NOT here for it, not even a little bit. 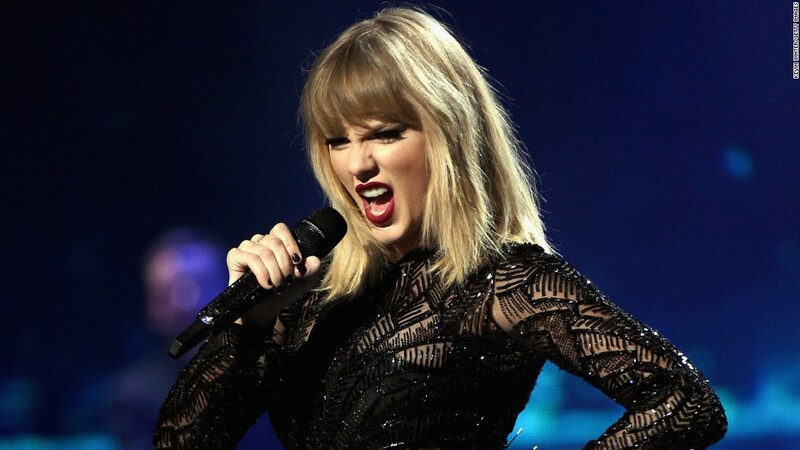 Taylor Swift puts raisins in her potato salad – she should not be covering Earth Wind and Fire. I will say this about her version… It sounds like something you would hear in a Pottery Barn store no funk, no soul. I’m not saying it’s bad I’m just saying it is not my cup of tea. #Frontliners your next listen and tell us your thoughts?